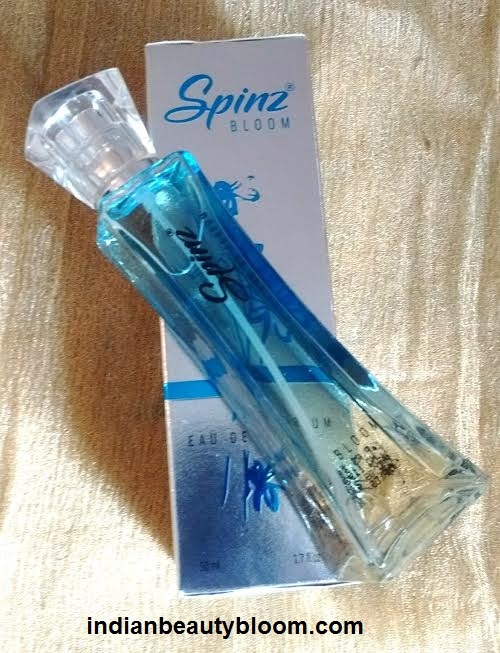 Today I will Review a Perfume from an Old and Famous brand Spinz . Spinz is a famous brand in Indian market from the house of Cavin kare . It has several products to offer like Spinz Perfumes , Spinz Talc , Spinz Deodorant etc. 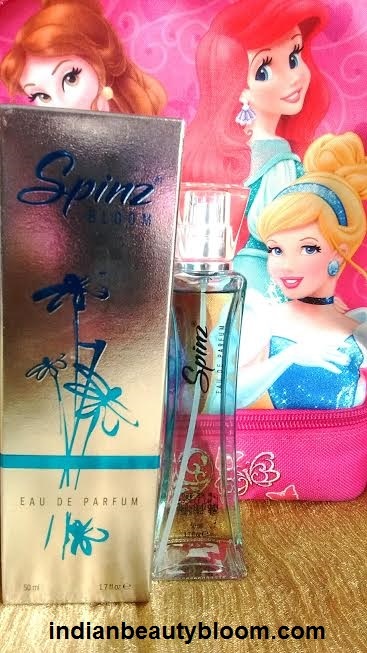 Again Spinz Perfumes are available in various Fragrance . 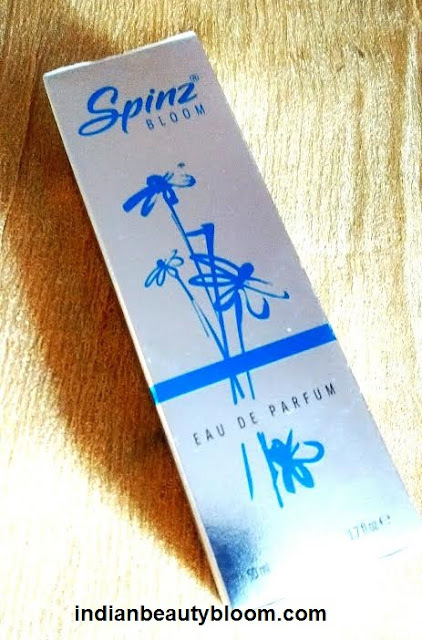 The one I got is Spinz Eau De Parfum Bloom , It has mild floral fragrance . The Product Packaging is good . It’s a glass bottle with a good look . The packaging looks Classy . 1. Nice Mild Floral Fragrance . 5. Easily available every where , on online stores and at retail shops . I am using this perfume and I really liked it . It has a nice mild fragrance similar to smell of citrus, flower and soft wood,which stays for around 3-4 hours . 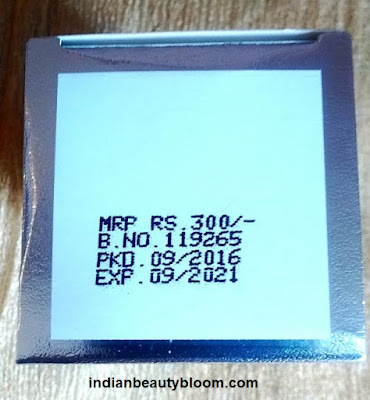 I like perfumes like this which has nice mild fragrance , do not like the ones which have very strong fragrance as it can cause headache and also one feels like being with an artificial Smell . Where as mild floral fragrance seems natural . Would recommend others to give it a try as it’s a good product in affordable range . One can check this product and other Spinz products at online stores like Amazon or Flipkart .